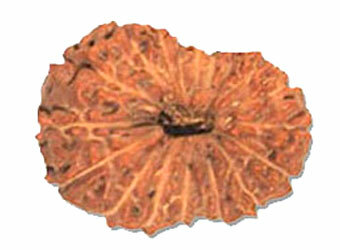 This rudraksha is form of Goddess Earth. The wearer gets health, strength and intelligence The wearer gets victory in whatever he does, gets immense power and fulillment of desires. 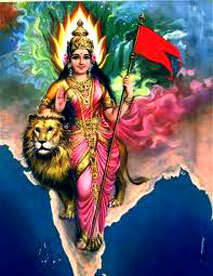 By blessing of Mother earth, the wearer always remains in abundance. It is ideal for people in real-estate and land dealings. If worn by ladies who are prone to abortion, it protects the unborn child and she is able to give birth to a healthy beautiful baby.